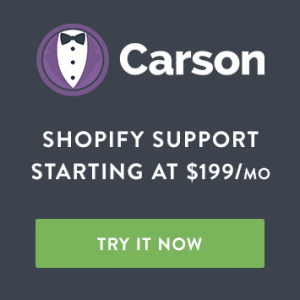 What Is Conversion Rate Optimization and How Can It Help Your Online Store? CRO is all about making your website traffic more profitable by motivating more visitors to take a desired action. 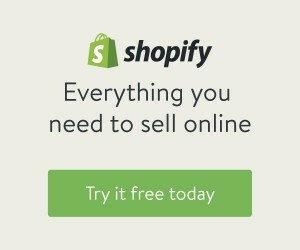 This could mean making a purchase, but conversions can include other actions, such as signing up for a newsletter, sharing content or filling out a form. 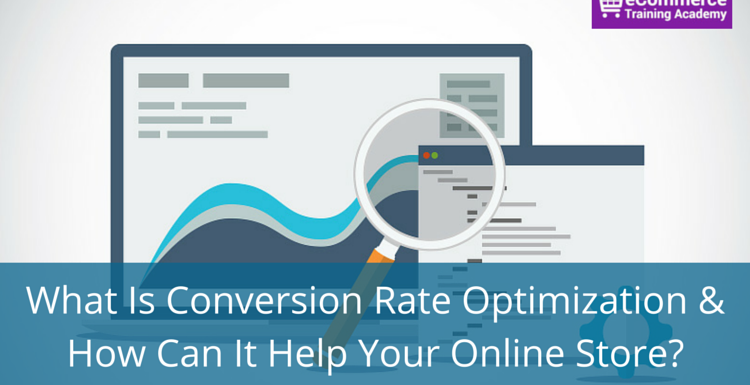 So, what is conversion rate optimization (CRO) and how can it help your business? 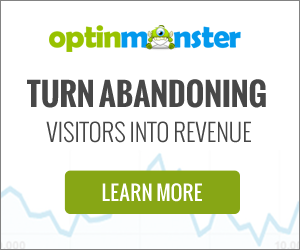 Here’s the simple truth: Traffic that converts is cash in your pocket! Traffic that doesn’t convert is a pure liability. Typically, conversion optimization is focused on areas like user-friendly visual design, compelling landing pages –the pages your users arrive at when they first reach your website– and strong “calls to action.” Taken together, these elements can have an enormous effect on your conversion rate within days making a change. Many platforms, including Facebook and Google, are designed to reduce the cost of your ads when your site performs well. From an ad platform’s perspective, “performing” means a user interacts meaningfully with your site and visits several pages in a given session. 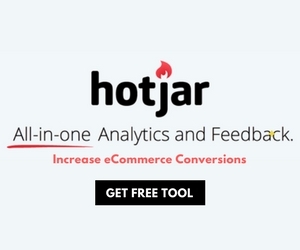 CRO makes this more likely, which reduces the money you spend to attract each new visitor. If you focus on traffic alone, you will run the risk of wasting money on getting visitors who will never buy your product or service (so they are essentially useless). With a focus on CRO, you will naturally focus on making your site more profitable – because you will be focusing on getting people to take the actions that put money in your pocket. And that’s what business is all about, right? Not only does non-converting traffic NOT help you, but it can hurt your business. Those visitors who aren’t converting are using up your website’s valuable resources, which can slow down the performance of your site for everyone. If you can successfully optimize your site for conversion, you will experience lower bandwidth costs, faster loading speeds and increased profits. CRO really doesn’t have a downside. Sometimes, a dud is a dud. Not every product you sell will be a hit. But when you focus on conversions, you can easily pick out the winners from the losers. You’ll be able to remove products that are just taking up space and focus on expanding upon products that are performing well. One of the most appealing things about conversion rate optimization is that results can be seen almost instantaneously. You don’t have to wait weeks or months to see if something is working. Once you have a good understanding of what drives your customer to make a purchase (or take another action), you don’t have to second-guess low-performing product results. You can make faster decisions about product performance, which will help your business be more nimble and adaptive. 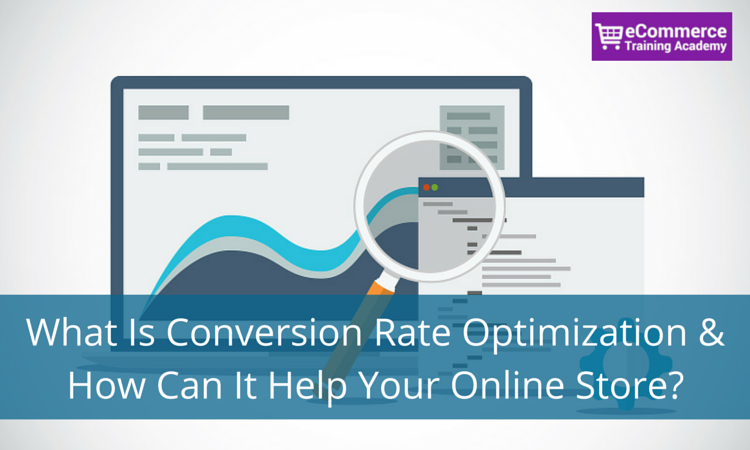 Defining conversion rate optimization is easy, and I hope you have a good understanding now of what it is and why it is important. Now, it’s time for the hard work: Integrating CRO into your marketing strategy. Be on the lookout for future posts that will give you more tips on how to optimize your website for conversions. Want to be sure you won’t miss a thing? 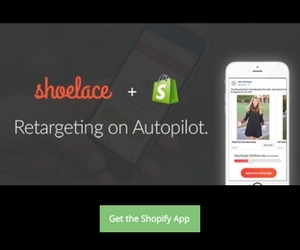 Sign up for our newsletter and get CRO tips delivered to your inbox!